This imaginative Firemen Play World is made by the French toymaker Janod. 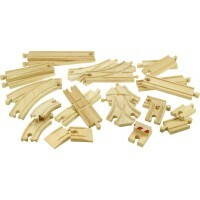 The 15 piece set comes in a sturdy box made from heavy duty card that has been designed as a fire station. 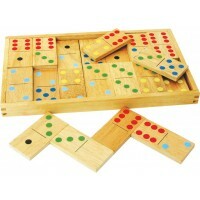 The fire station forms the centre piece of this set which also includes 15 wooden pieces. The wooden pieces include 4 fire fighters, a fire dog, fire hydrant, stoplight, safety cone, fire truck, fire department car, a helicopter and more. 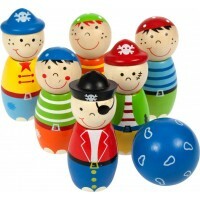 This wonderful Firemen Play World is ideal as an ideal accessory or centre piece for wooden train sets. Dimensions: 27.5cm x 5cm x 20cm. Age Range: 3 – 8 years. Great quality item, my daughter loved it.